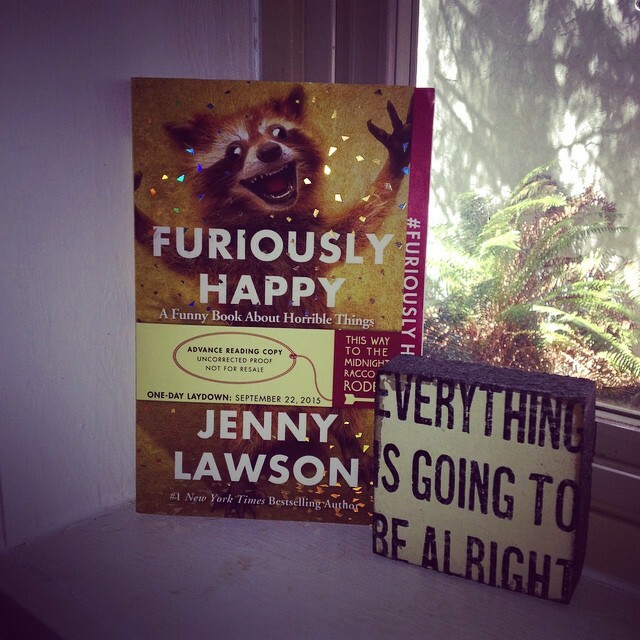 I am a very lucky lady and managed to get my hands on an ARC of the upcoming Jenny Lawson book! 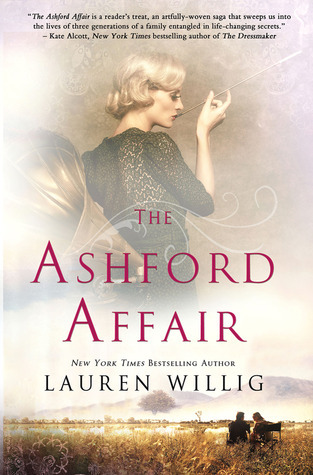 Do you see the sparkle on the cover? The amazing, somewhat crazed looking, racoon? Best. Cover. Ever. Have you read Jenny Lawson before? If not then I highly recommend you go out and pick up her first book, Let's Pretend This Never Happened, and then eagerly await the release of Furiously Happy this September! So, Furiously Happy is a collection of essays on a whole range of topics, but the main theme is Lawson's ongoing battle with depression and mental illness. And man, does she hit the nail on the head. It's honest, relatable, and as expected, very funny. If you are a fan of Allie Brosh's Hyperbole and a Half then this is defiantly for you. *Many thanks to RAI for the ARC! Furiously Happy hits bookstores September 2015!